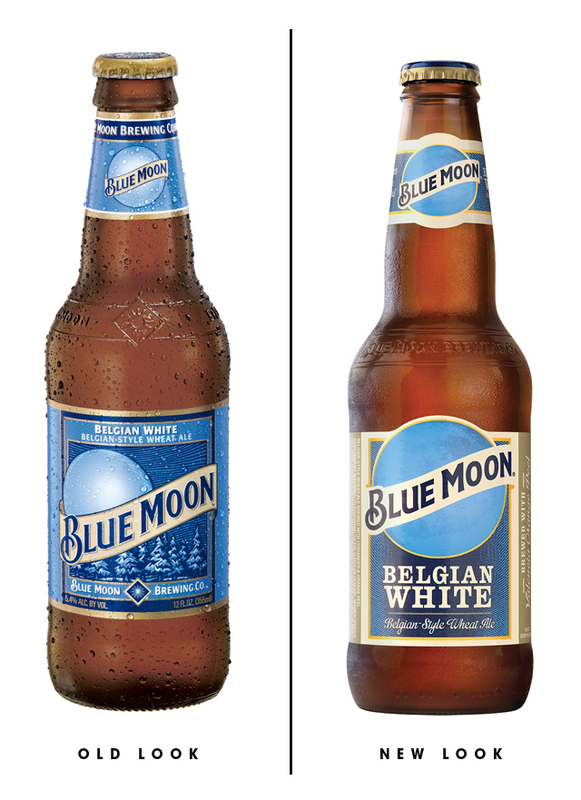 Who doesn't love a little Blue Moon? Today we have the privilege of featuring another one of the McStud's tasty alcoholic beverage reviews! What does McStud have on tap for us today? Click that play button below! Want more McStud? Stay tuned to bumwinebob.com for more reviews and you can always check out McStud on Youtube, Facebook, and at his McStud's Tasty Alcoholic Beverages Reviews page! Cheers!